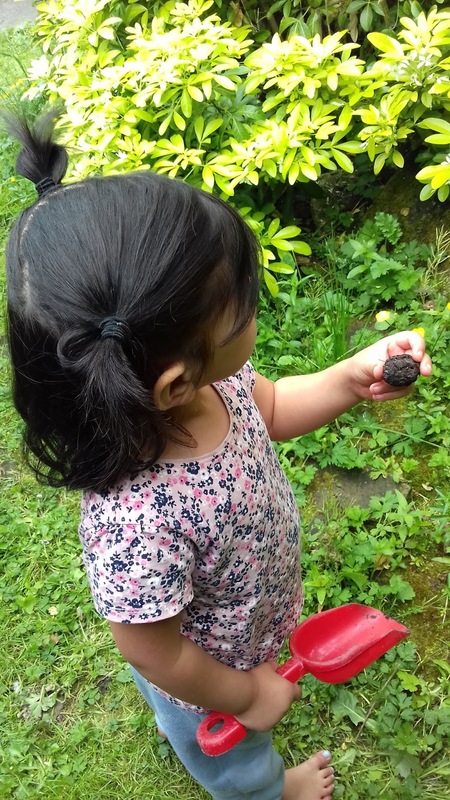 The little ones have been busy little bees this week trying out all the activities in their Willow and Wild Box as well as getting stuck into their Random acts of Wildness for #30dayswild! 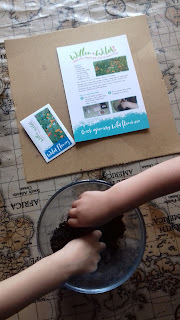 This new, brightly-coloured, personalised nature subscription box, aimed at children ages 3-8 years, is a great way to take your Home Ed classroom outdoors, making their early Science lessons fun and practical with plenty of 'hands on' activities. 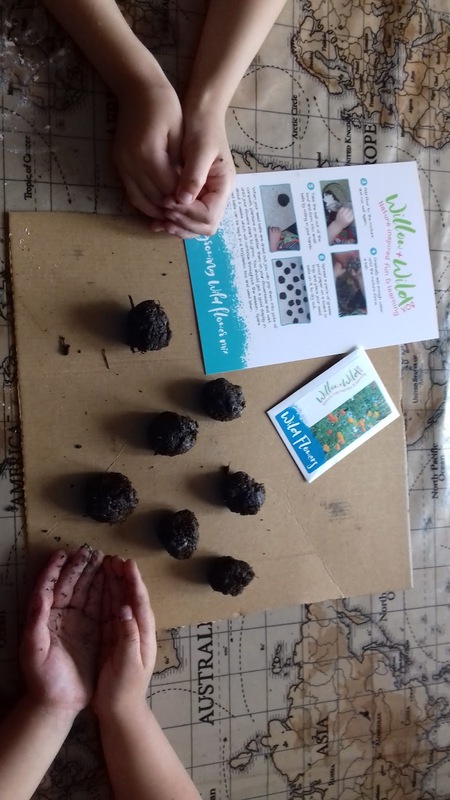 The Willow and Wild Box not only gives children opportunities to explore and develop their gross and fine motor skills but also gives them a lifelong love of the great outdoors! 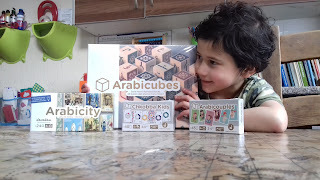 So what did we get in this month's box? 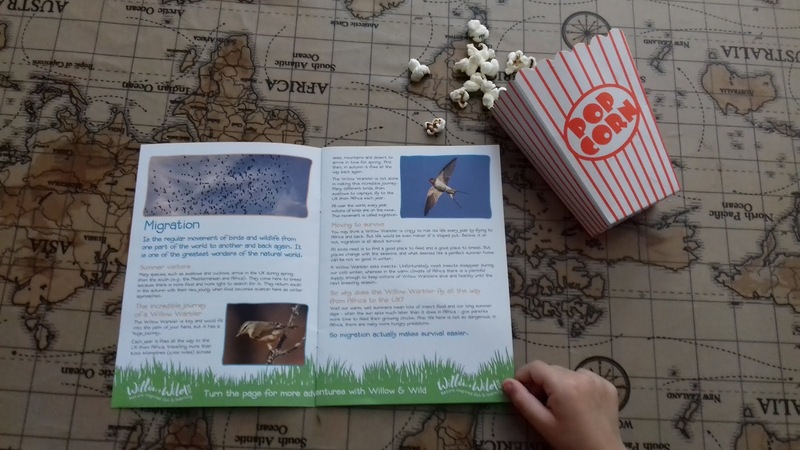 First we learnt all about Migration and read the incredible story of the Willow Warbler whilst eating the popcorn we made following the cooking activity card. 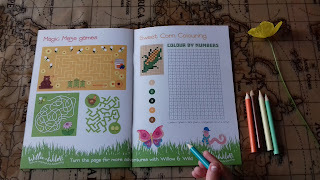 The card has two recipes with easy to follow steps for young children. We will be making the Mini sweetcorn and tuna quiches very soon! Next DD3 and DS6 decided to get messy and make seed balls ready to scatter onto our flowerbeds! 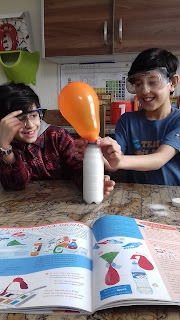 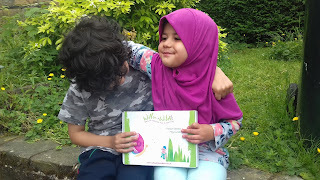 They absolutely loved this activity which was completely new to them. 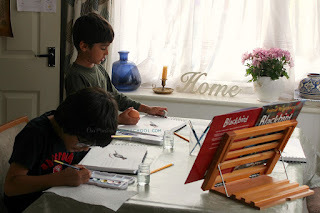 They easily followed the card which is laid out clearly with numbered instructions. It gave DS6 the confidence to complete the activity with little help from myself. 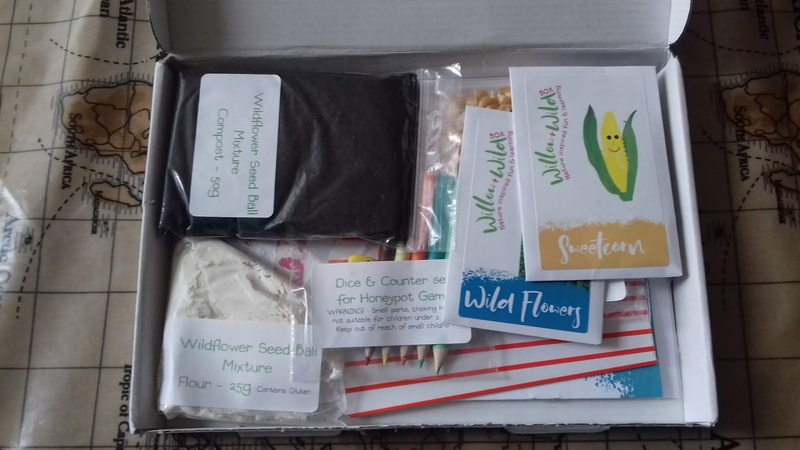 The box contained all the ingredients we needed: compost, plain flour and Wild Flowers seeds! 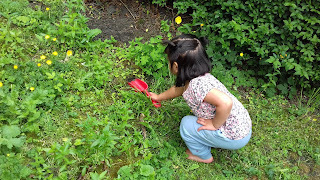 The following day DS6 and DD3 were back in the garden with their 'Mini Pop' sweetcorn seeds ready to sow. Again, the activity comes with a lovely, vibrant card with all the information you need to get started. 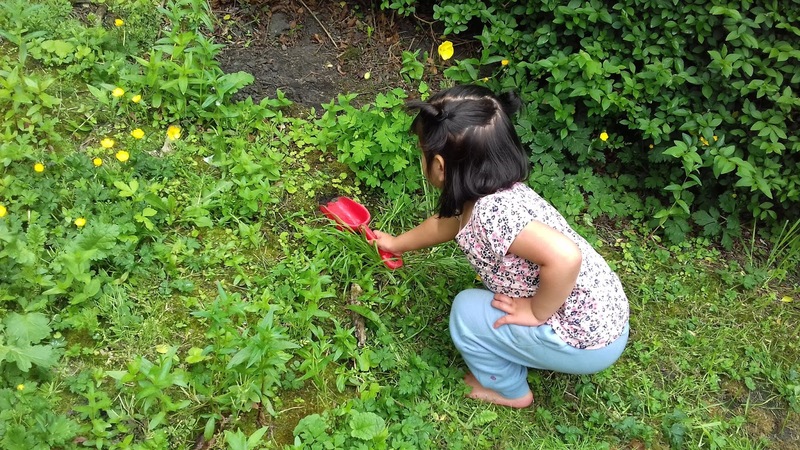 We found a sunny spot to sow them whilst spotting lots of minibeasts and 'rescuing' snails. 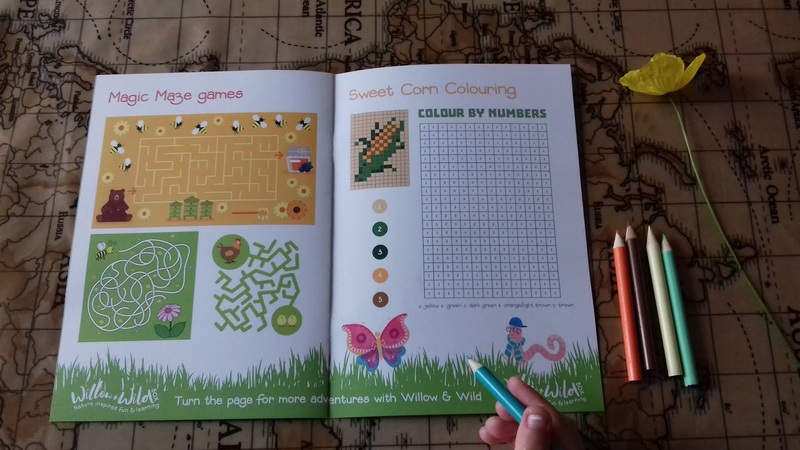 Finally, they both had a lovely time back at the table enjoying colouring in the sweetcorn picture, completing the maze puzzles and playing the honey pot game. This cute little booklet was a lovely addition to the box. 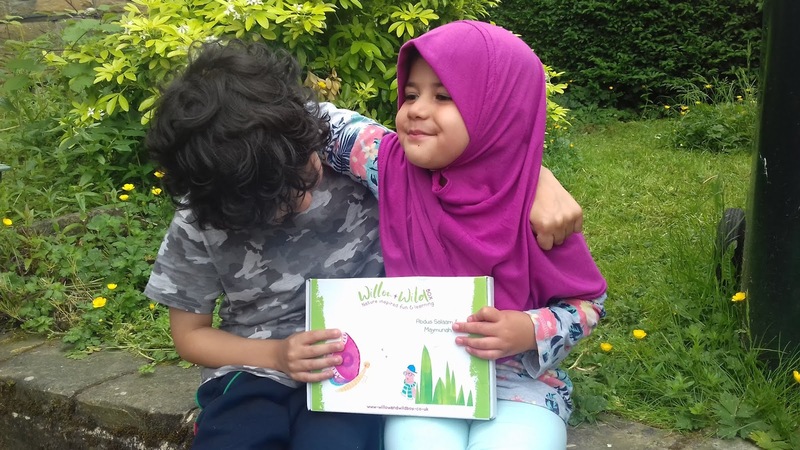 We discussed all the activities and things they had learnt throughout the week, whilst completing the themed booklet. 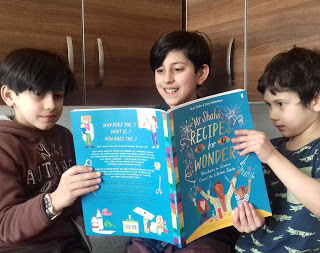 It was also great to have a 'sneak peak' at the next box we would receive! 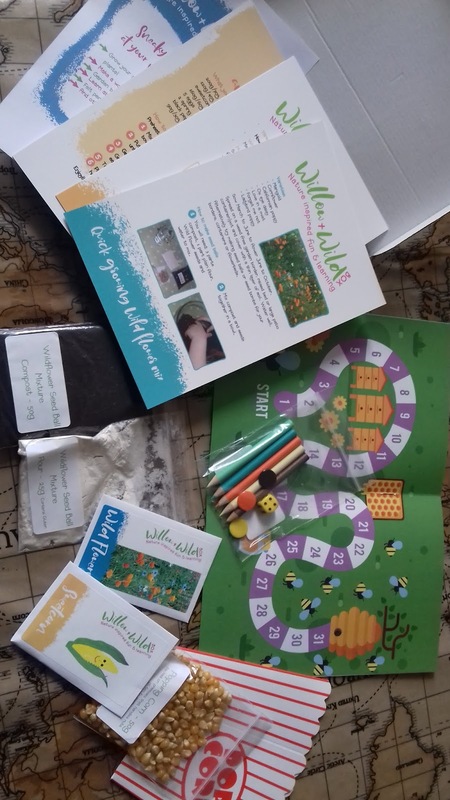 Overall, this box is a must for all little nature enthusiasts, packed with activities to keep them busy surrounding one particular theme. 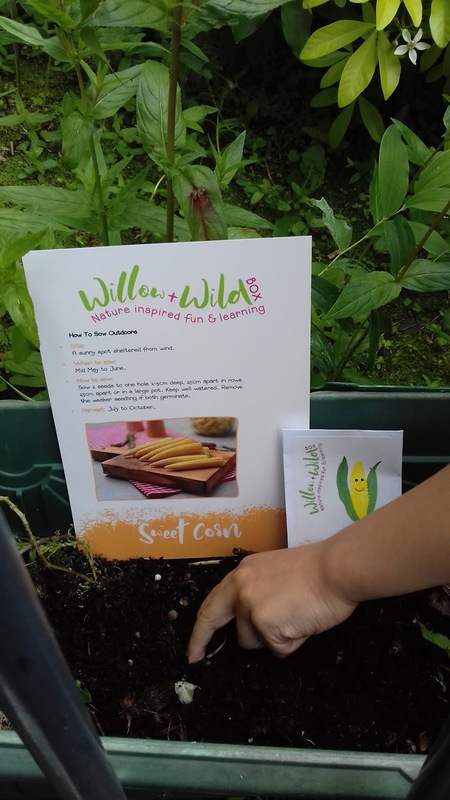 It offered DS6 and DD3 lots of new outdoor experiences which they enjoyed and will remember as they harvest their sweetcorn later in the year! 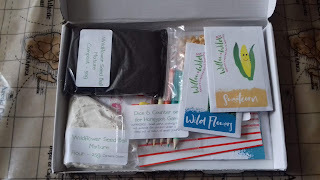 Check out Willow and Wild Box here for more information and how to start receiving your boxes.